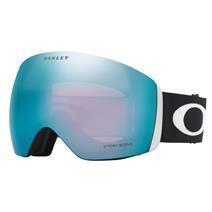 Oakley Flight Deck Snow Goggles - Prizm Iridium Lens available for sale at your local Source For Sports store. 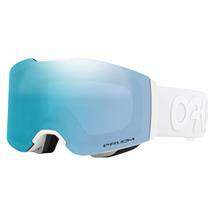 Oakley Flight Deck XM Snow Goggles - Prizm Iridium Lens available for sale at your local Source For Sports store. 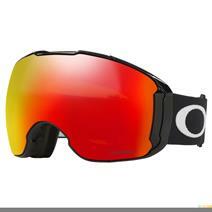 Oakley O-Frame 2.0 XM Snow Goggles - Iridium Lens available for sale at your local Source For Sports store. 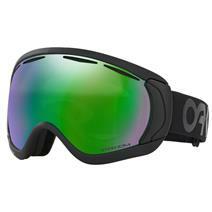 Oakley Airbrake XL Snow Goggles - Prizm Iridium/Prizm Iridium Lens available for sale at your local Source For Sports store. 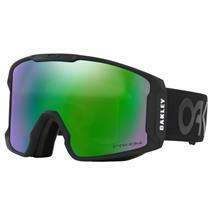 Oakley Flight Deck XM Prizm Goggles available for sale at your local Source For Sports store. 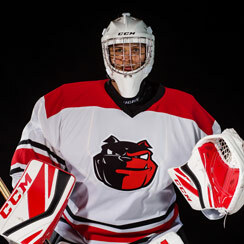 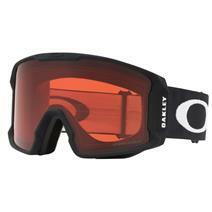 Oakley Line Miner Snow Goggles - Factory Pilot available for sale at your local Source For Sports store. 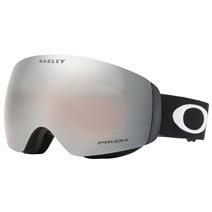 Oakley Line Miner XM Snow Goggles - Prizm Iridium Lens available for sale at your local Source For Sports store. 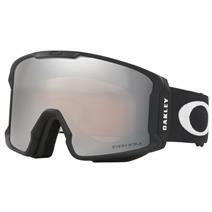 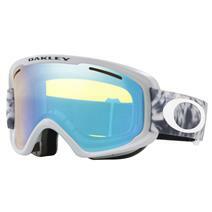 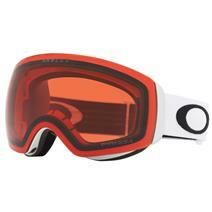 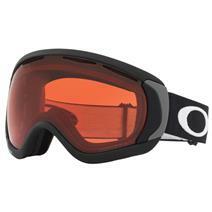 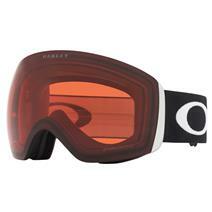 Oakley Fall Line Snow Goggles - Factory Pilot available for sale at your local Source For Sports store.